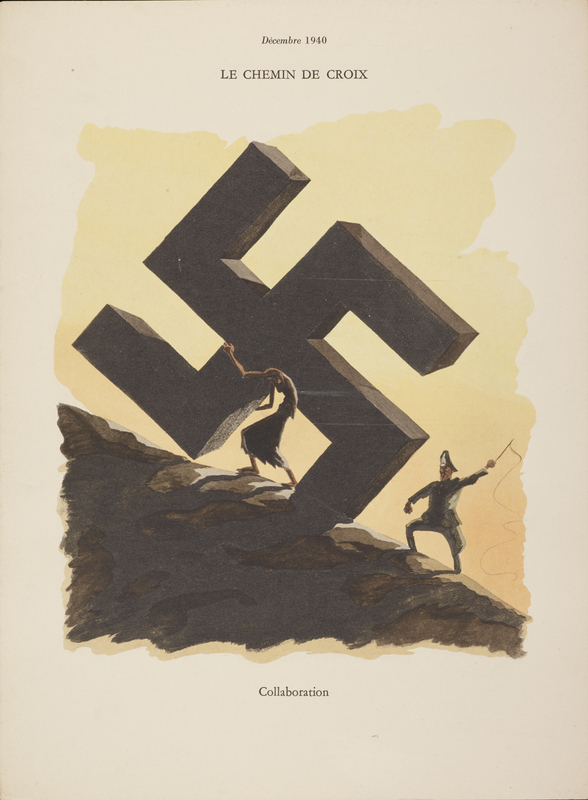 Seventy years after Hitler’s soldiers were driven from Paris, Cambridge University Library is staging the first-ever exhibition to examine the outpouring of literary works that followed the German retreat from French soil. There’s no collection like this in France or anywhere else. 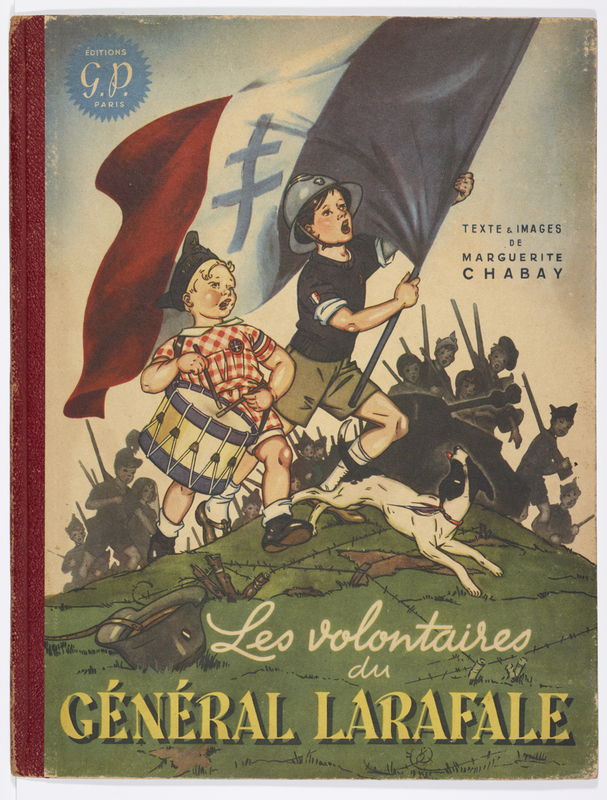 Opening tomorrow (May 7), Literature of the Liberation: The French Experience in Print 1944-1946 has been assembled from the unique collection of more than 600 books, cartoons, magazines, photographs and gramophone records donated to Cambridge by collector Sir Charles Chadwyck-Healey. 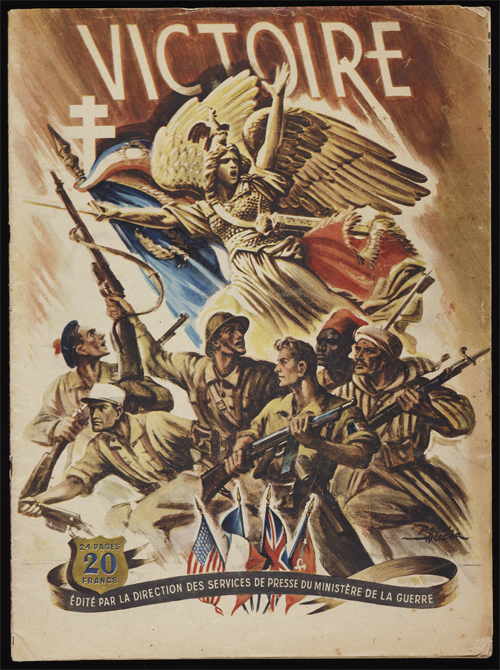 After four years of occupation, Paris was liberated on August 25, 1944. Virtually straight away, writers, artists, photographers and film-makers tried to capture what the experience had been like. 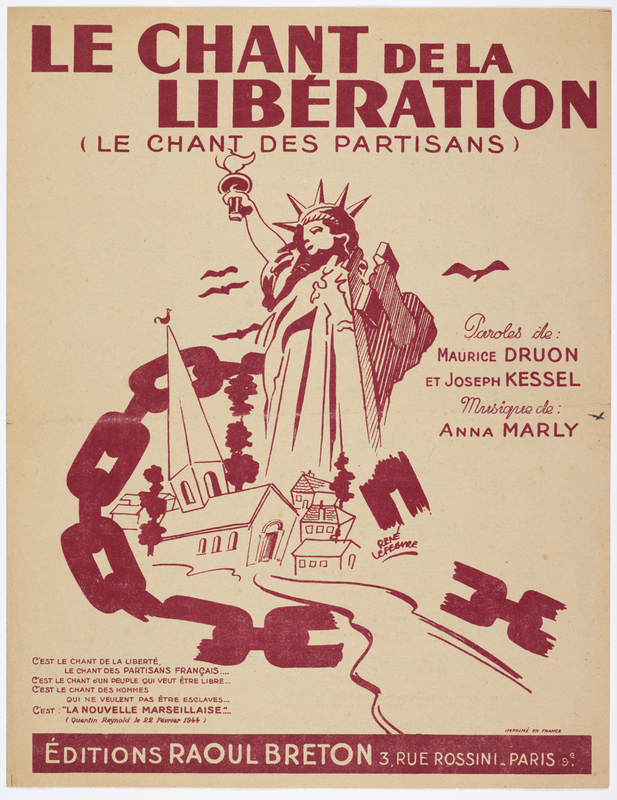 Although a large amount of scholarly and historical attention has been paid to works produced during France’s occupation, Chadwyck-Healey said the University Library exhibition is the first to look at the literary landscape in the aftermath of liberation. “There’s no collection like this in France or anywhere else,” he said. 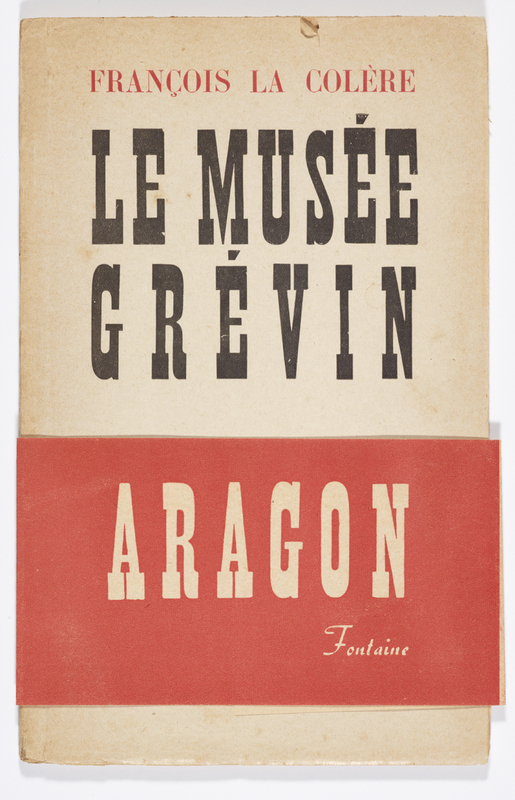 “This is the first time there has ever been an exhibition solely devoted to the literature of this tumultuous period. 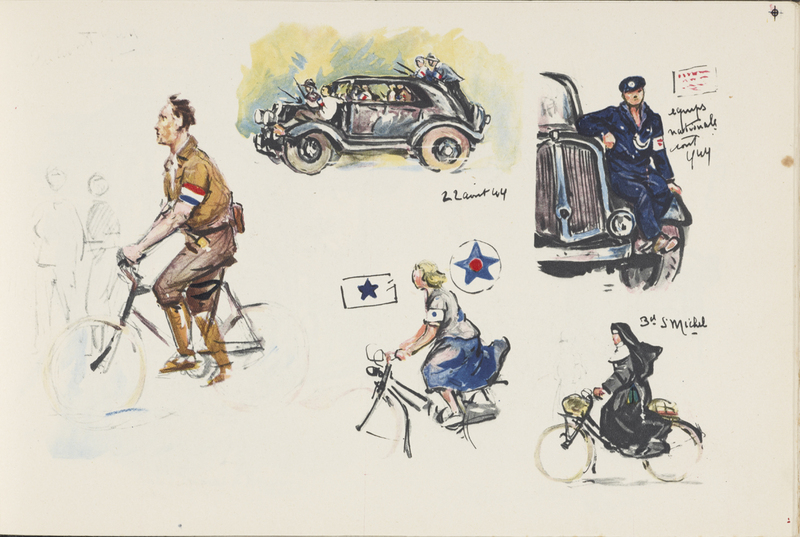 “The days, weeks and months following liberation were such an extraordinary time for people in France. Occupation and liberation were cataclysmic events in French history. They had to deal with the scars of overwhelming defeat, living with the Germans, and then having the Allies sweeping through the country. All this had a profound effect on the national psyche. Chadwyck-Healey’s fascination with the period has seen him amass a huge collection of books and related material since 2001. 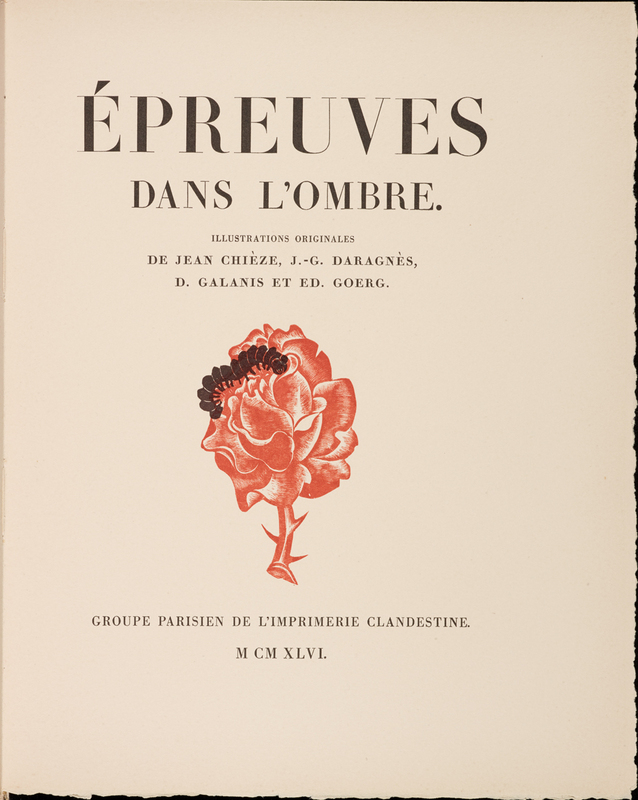 He estimates there to be around 2,600 books published in the period examined by the exhibition. 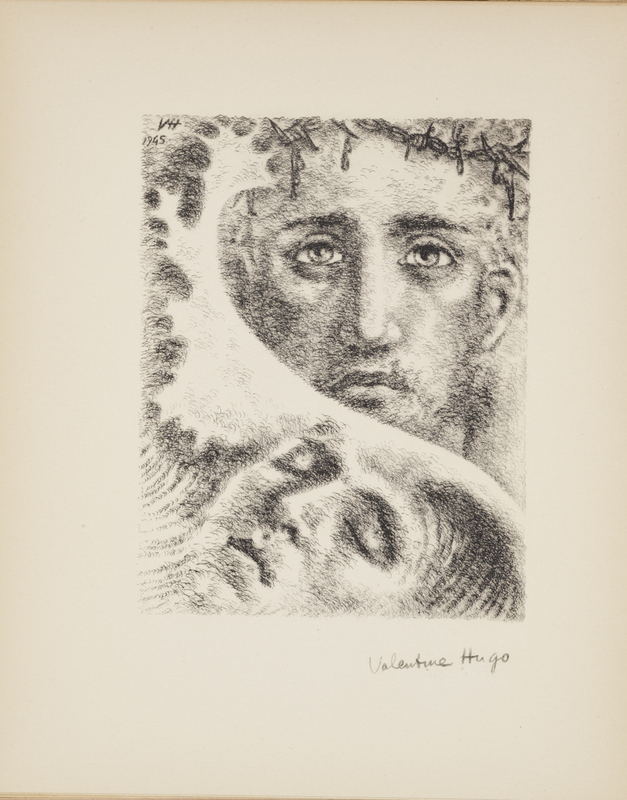 Besides the written accounts, the most moving exhibits for many visitors will be the portraits of inmates of Buchenwald made by the artists who were there as fellow prisoners. Three professional artists - Auguste Favier, Pierre Mania and Boris Taslitzky - were active in Buchenwald at the same time and managed not only to get materials to draw and paint, but to keep their work secret from their captors (111 drawings in the case of Taslitzky) until they could be published after the end of the War. 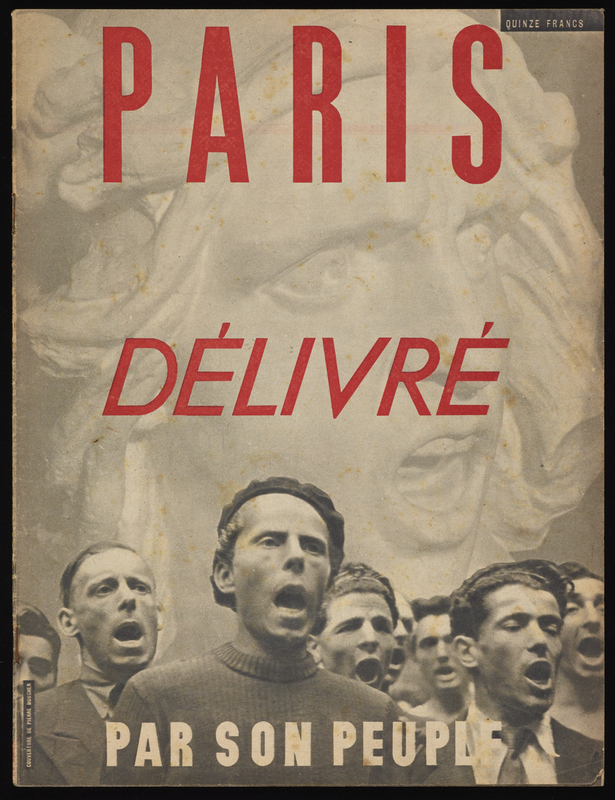 Literature of the Liberation, which is free to the public and runs until October 11, 2014, will be opened by the French Ambassador to London, Bernard Emié, at a launch event on May 6 (see media invite). 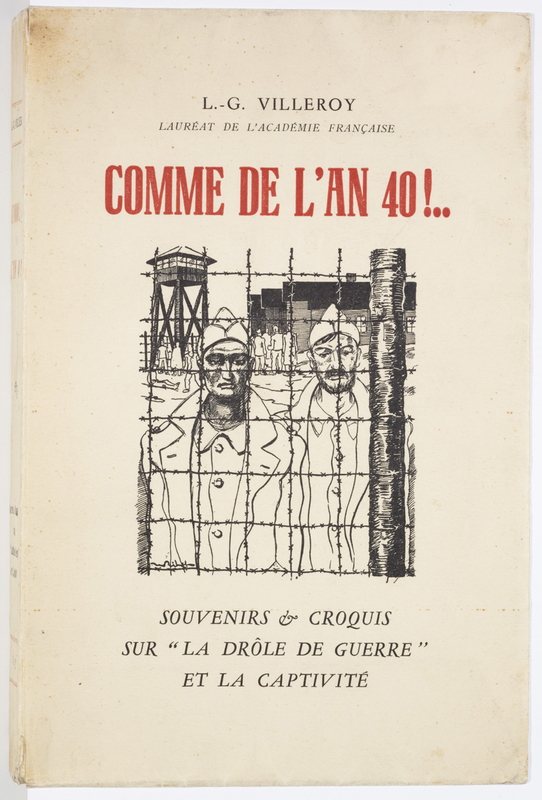 The exhibition is divided into 12 distinct sub-headings including Fallen Heroes, The Liberation of Paris and Prisoners’ Books. Victoire, numéro spécial. 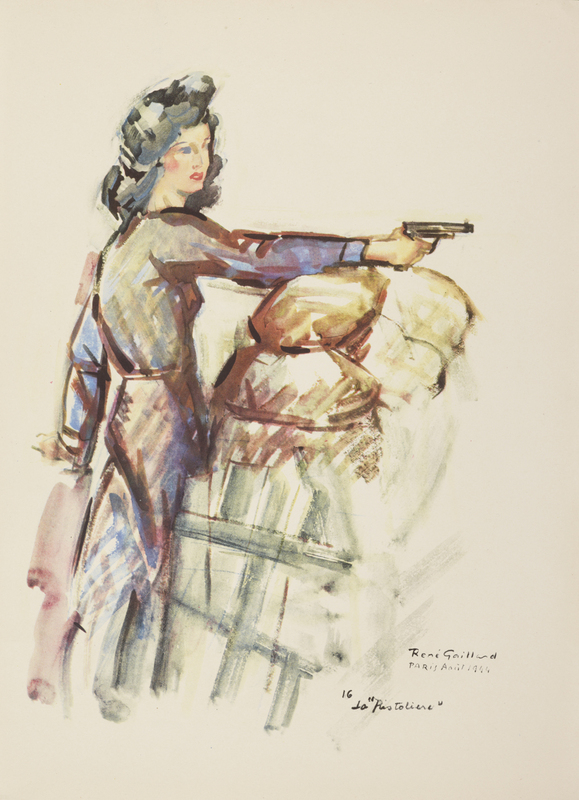 Supplément à la revue L’Armée française au combat, 1945.
Credit: Illustration by Raoul Auger.